In this world of technology, the most efficient medium to connect is Social media, it is popular in every age group. 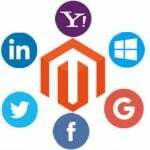 It holds the strength to influence people within no time, you can use this aspect of social media by using Magento 2 Social Login extension. People frequently use social media, and that is where you exploit their sight. 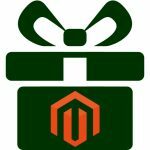 Add a Magento 2 login pop up extension right in the timeline or sign up page, which will not only save their time but also adds up to the user experience. Website registration is the most productive and feasible way of lead generation. But since customers don’t prefer to go with it, sellers usually have a problem with the same. 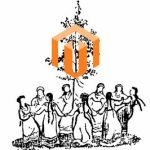 To assist Magento 2 e-com sellers in this situation, the MageAnts team has come up with a unique social media plugin. 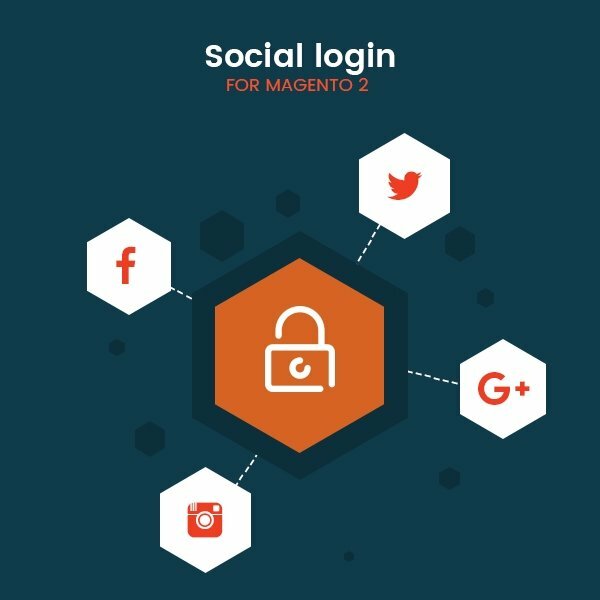 We have designed the MageAnts Magento 2 Social Login extension. Using this, customers can directly use their social media accounts to log in to your website without the need of entering their details. Quick Login or registration for the customer. If you are already a registered user, then you can directly Login from the website. By simplifying the website registration process in a two-fold manner, this extension makes it a much faster and time-saving process. In case you are have not yet registered, no worries Magento 2 social media extension provides a registration form with which you can register using any of the social media application. It’s easy to turn any social channel on and off, even the module. If you enable the Social Connect module, you can change the colour of the pop-up login panel in the Store view to match the look and feel of your site. 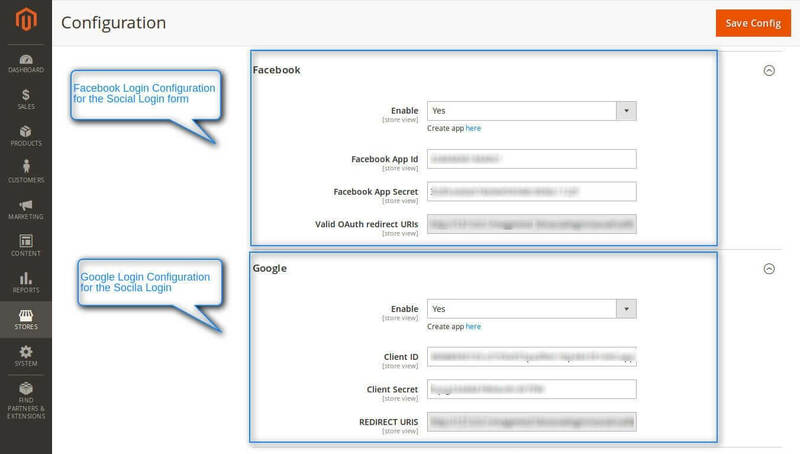 Configure the social login form from the backend and set the pages for displaying the social Login form. The backend admin panel of this extension offers many features and options that you can customize to your liking. You can configure the complete social login form for the website from this admin panel. Not just the form fields but you can also set the pages for displaying it according to your choice. Redirect your customer to a predefined page. We always try to make extensions that provide you with complete convenience and flexibility. That is why this extension has many detailed customization options. As the admin, you can also manage the redirection operation of the website once a client has logged-in or registered successfully. Thus, you get the complete control of the functioning of the website. By using Magento Facebook plugin, you can redirect your user to your website from Facebook. Magento 2 login with Facebook allows the customer to register or login using their Facebook account. This will encourage the user to visit your site as you provide a direct and easy path to your website. 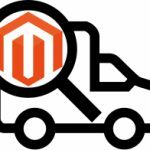 Magento 2 log in with Google allows the customer to register or login using their Google account. The user can use this information in future to visit your website which will be an efficient way as he/she does not have to remember different credentials to log in. Where you want to display!! AJAX is quickly becoming an eminent part of many websites, many well-established brands now use AJAX to handle their web applications because it provides better interactivity to their users, this is because implementing AJAX on a website, does not require a page to be reloaded for dynamic content on web pages. Ajax based login popup which quickens the registration time. Social media login option for enhancing the customer convenience. Allow customers to login using Facebook, Instagram, Google, etc. Enable customers to login or register quickly and easily. Provide Social media login or register or both options. 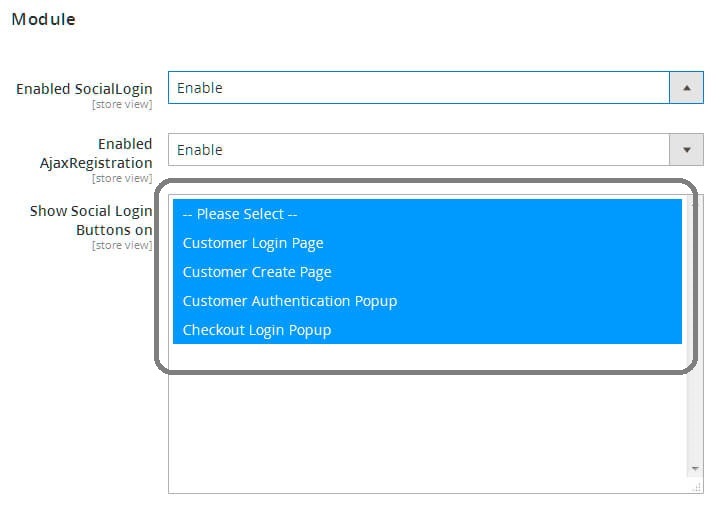 Easily configure the login form and display page from the backend. 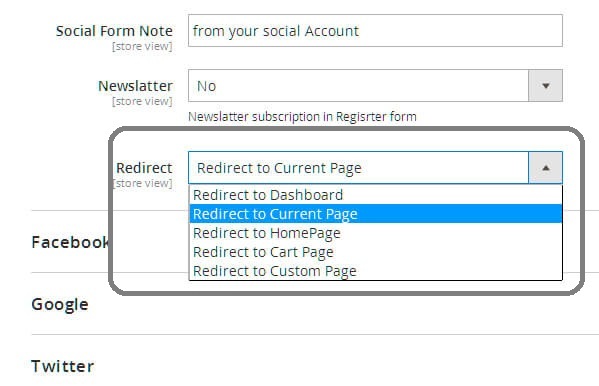 Manage the redirection process after customer social login or registration. Hence, it is not false to say that Magento 2 social login extension is the path to reach the pinnacle of E-commerce.